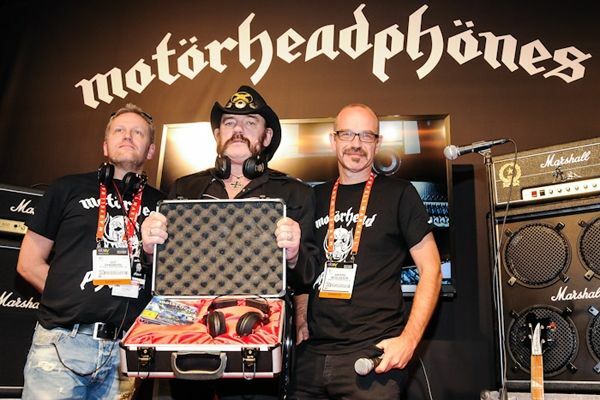 Motorhead has announced its Anti-Beats headphones, taking on the popular Beats audio devices. 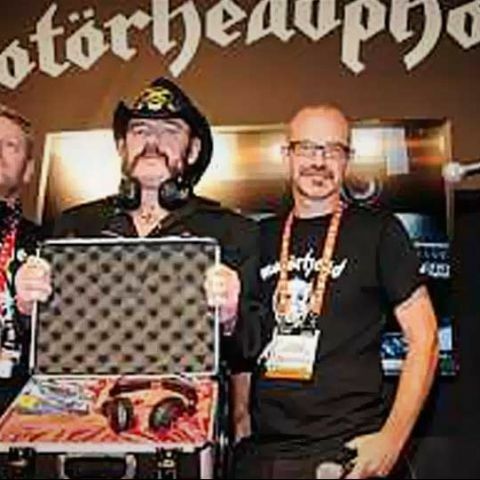 Motorhead, the influential British heavy metal band, today unveiled a pair of headphones at CES aimed at listeners of rock and metal music. The headphones, branded “Anti-Beats” were revealed by Lemmy Kilmister, the band's singer and bassist, the name of the headphones being a clear dig at the very popular “Beats” series of headphones by hip-hop artist Dr. Dre. The Motorheadphones feature an all-metal build and will be available in both over-the-ear and in-ear variants with the former priced at a range of $99.99 to $129.99 and the latter priced from $49.99 to $59.99. The headphones are currently being sold in Europe and will be launched in the U.S. In April 2013. There is no word yet on an India launch.